We are an Australian leader in air, steam and hot water solutions. Our proven solutions and systems for air, steam and hot water are proven to increase productivity and output, save energy, and strengthen operational safety. Here are some of our more popular solutions. Please contact customer support for more information or to discuss a custom solution for your particular application. Armstrong offers a complete line of pump packages to handle all your condensate recovery needs. 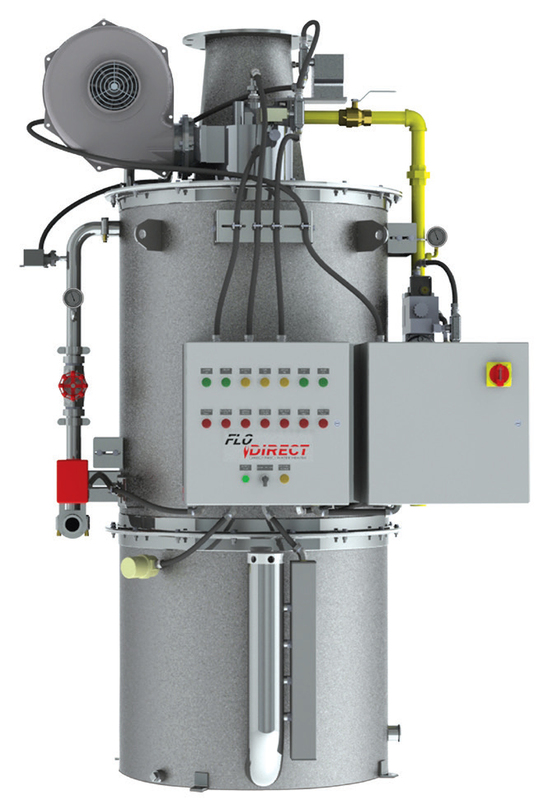 Made of stainless steel with no internal moving parts, Armstrong Flo-Direct® instantaneous water heaters are simple in design and operation. They are uniquely resistant to scale build-up, and their compact size requires minimal floor space. 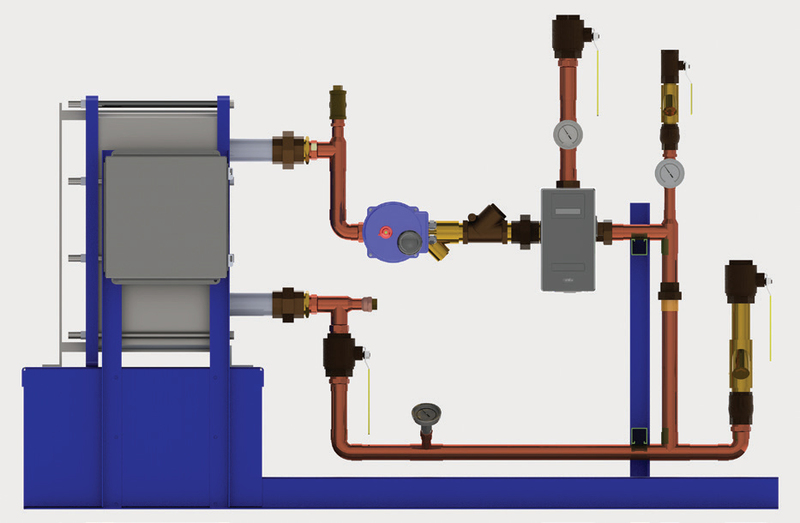 ReadiTemp™ combines Armstrong’s digital control technology with our instantaneous heat exchanger design to provide unmatched levels of water temperature control accuracy, component and operation simplicity, and onboard system connectivity. 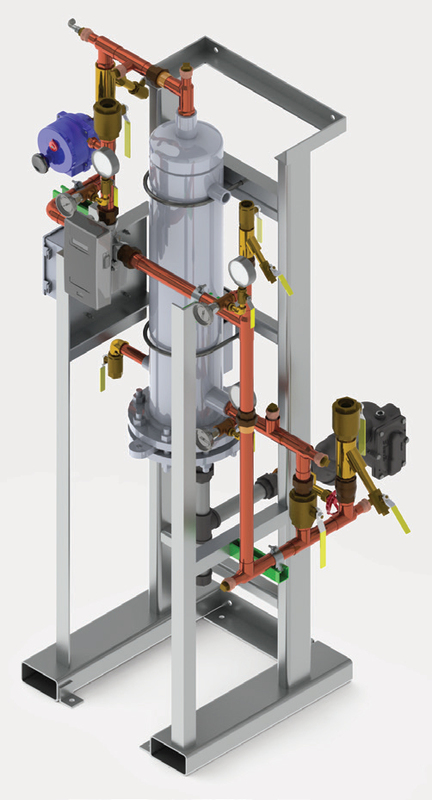 This advanced steam/water hot water system is engineered to meet higher set point temperature process applications, such as closed loop vessel jacket heating and centralized plant sanitation. 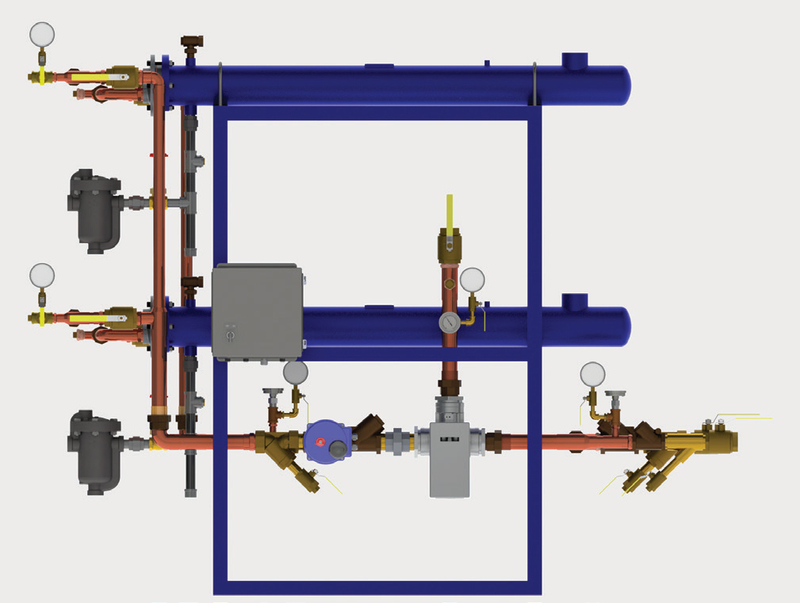 Armstrong Emech® digital control valve is pre-piped as an industrial mixing center with all the requisite installation components for compact design and ease of installation. Factory assembled for either non-recirculation or recirculation applications as standard. Featuring The Brain® - ASSE 1017 certified Digital Recirculating Valve. Separate steam control valve not required. Choose from 48 standard assemblies or customise. Optional SAGE™ Building System interface with integral data-logging to support AHSRAE 188 Monitoring and Reporting Compliance. Water temperature raised above Legionella survival levels on every recirculation cycle. Choose from 40 standard assemblies or customise. No need for modulating pump control. Choose from 16 standard assemblies or customise. Compact vertical design - Small footprint. Choose from 12 standard assemblies or customise. 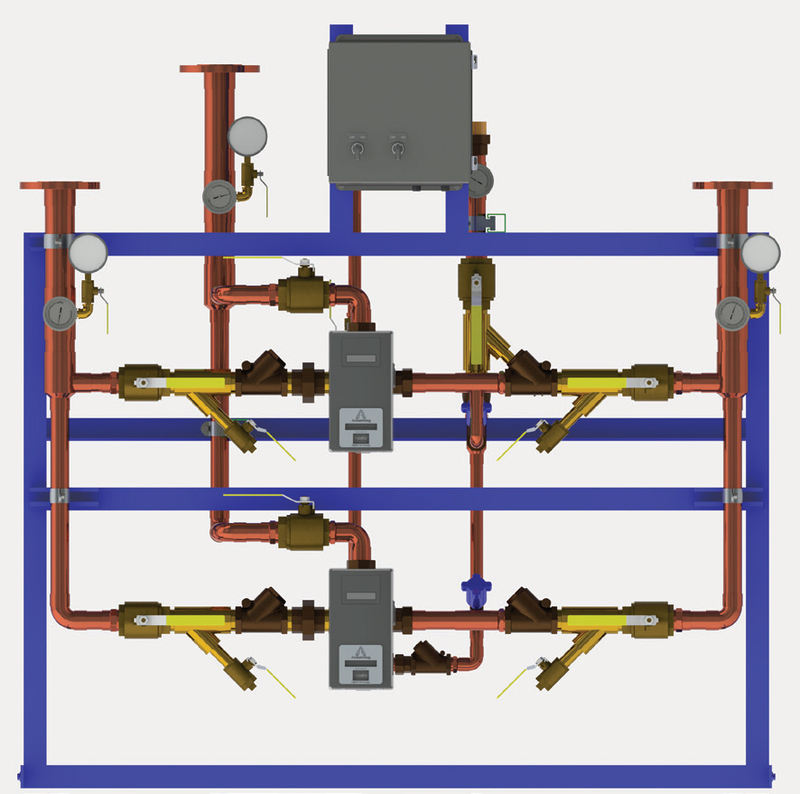 Wide range of flow rates up to 400 gpm (@ 10 psig). Factory assembled with 5 connection points for simplified installation. 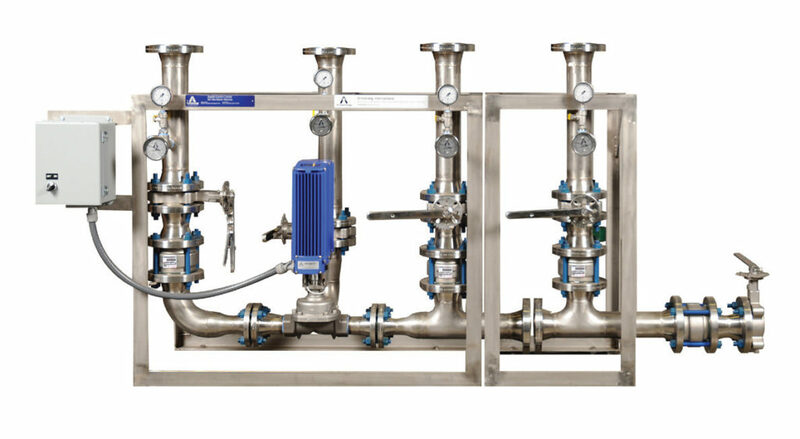 Includes isolation valves, check valves, balancing valves, strainers, thermometers, and pressure gauges. 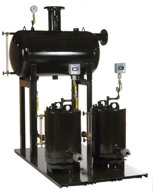 Armstrong’s Steam QM series provides automatic steam quality monitoring to ensure the quality of the steam meets global standards, improves steam system efficiency and increases safety. Two Armstrong Steam Quality Monitors are available depending on your needs. 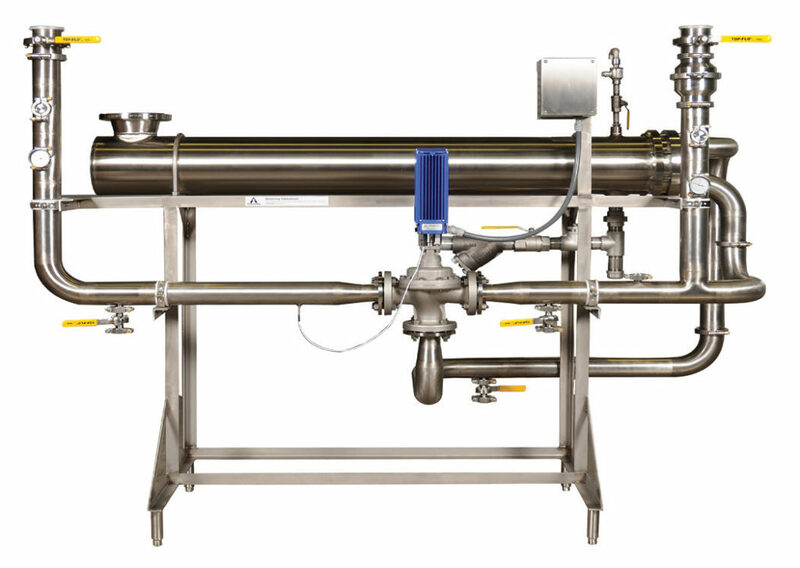 The Steam QM-1, dedicated to industrial and culinary steam, measures and communicates the dryness fraction to improve efficiency and increase safety.